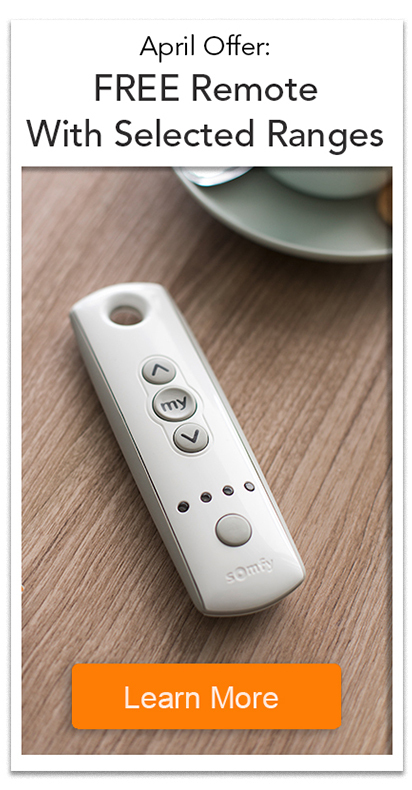 Somfy electric curtain tracks are perfect for hard to reach or heavy curtains. 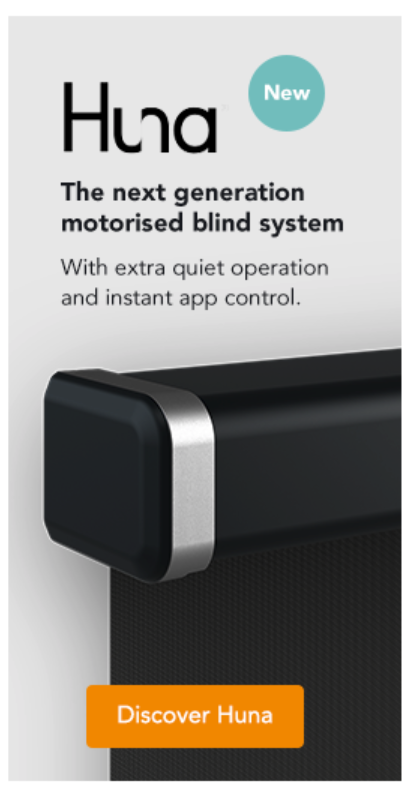 Electric curtains minimise the damage that can occur with manual operation and allow you to filter natural light precisely, at the touch of a button. All our curtain tracks include a Somfy Smoove wall switch and are compatible with other RTS products. Our electric curtains tracks are available up to 6m wide and can support curtains weighing up to 45kg. 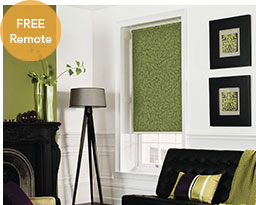 They are suitable for left, right and centre opening curtains and are supplied with a Somfy Smoove wall switch. Incorporate into your smart home with additional switches, sensors and remotes. 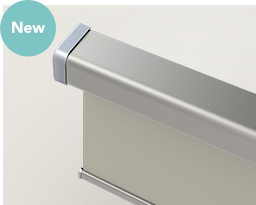 Simple, one-click mountings make our curtain track system easy to install to both walls and ceilings and the Somfy Smoove wall switch with ’my’ functionality allows you to set your favourite curtain position. Use a metal tape measure for accuracy. 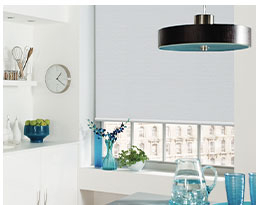 Decide if your electric curtain track will be fitted within the recess or outside of. Factor in the fabric stack (the gathered fabric when your curtains are open) when deciding your track length. When fitting curtain tracks outside of the recess, please consider the fabric stack and allow for clearance, if required, when specifying your width.